Set up in 2012 by a true collaboration of drinks industry experts, Hobo Beer & Co is owned and run by Stuart Ekins and Richard Herbert of CASK Liquid Marketing; with a supporting cast of Scott Collins, MEATliquor, David Page, Fulham Shore and The Thinking Drinkers – Ben McFarland and Tom Sandham. 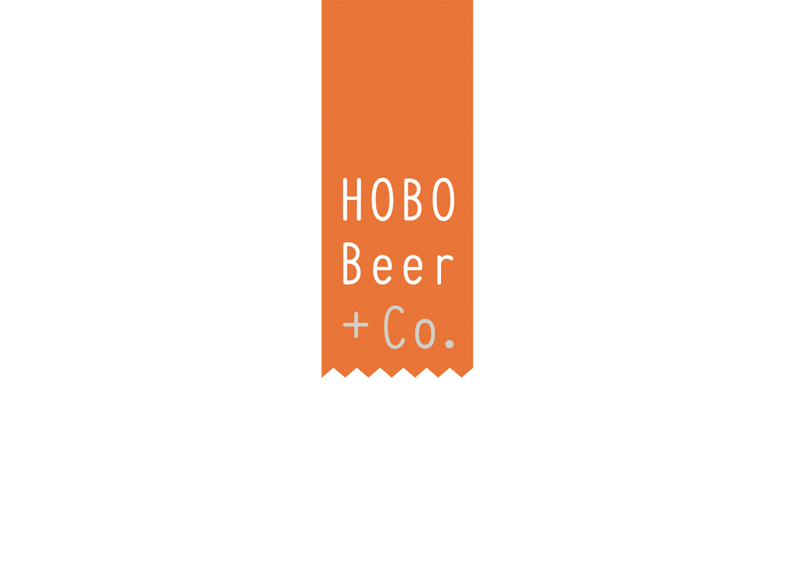 Both Hobo Three Hop Lager and East Coast Cyder are named after the Hobo code of secret symbols used as a surreptitious means of communication by hobos who rode the rails, principally during the Great Depression in 1930s America. East Coast Cyder is created in collaboration with Aspall. Hobo Cyder uses culinary apples such as Gala, Braeburn, Cox, Russet and Bramley to produce a light and racy cider characteristic of England’s east coast. East Coast Cyder 5.1% ABV – Quite dry, though still enjoyably sweet with apple blossom and just a hint of farmyard freshness.